If you live in a major American city and aren't using Seamless to order breakfast, lunch, dinner, and midday snacks when you're too hungover or lazy to cook for yourself, I hate to say it, but you're doing it all wrong. It's one of history's greatest game-changers, like the cotton gin, or Netflix socks. But even if you do use it to order in on the regular, you may not be taking full advantage of all it has to offer, so here's a quick-and-dirty list of ways to transform yourself into a certified Seamless pro. Sometimes we get so caught up deciding what to Seamless for dinner tonight, we completely forget the other groceries we need for tomorrow. But wait! Why not get your toilet paper and dish soap delivered along with your sandwich? Many delis and corner stores on Seamless also keep non-food items on their menus. But even if they don't (but you know the particular establishment you're ordering from also sells something you need like shampoo, or coffee beans, or olive oil, or a toothbrush), you can oftentimes convince them to sub out a dish you've ordered with something else. That's actually how Wall Streeters work their corporate Seamless accounts to score beer and cigarettes. Rather than wait around for your mega-grande burrito to show up at your door once you get back from work, Seamless lets you set a specific delivery window in the future. That means that if you know you'll be home at 8pm and already know what you’ll want to eat for dinner before you leave work, you can set it to arrive a few minutes after you walk through the door. You'll notice that each time you submit an order you have the opportunity to attach "Special Instructions." Plenty of pizza-loving people have used it for wondrous and weird requests, but it can also serve as a de-facto comment box, appealing to the good nature of those hardworking employees who put the finishing touches on your chicken tikka masala. So, before you check out next time, try laying on the compliments and/or gracious thanks -- it’ll at least make the person on the receiving end feel a little better about their day, and could very well result in them tossing in a couple free samosas. Hopefully you're not the type to spam your friends with obnoxious referral emails, but FYI every new person you get to sign up will score you $7 to put towards your own order. 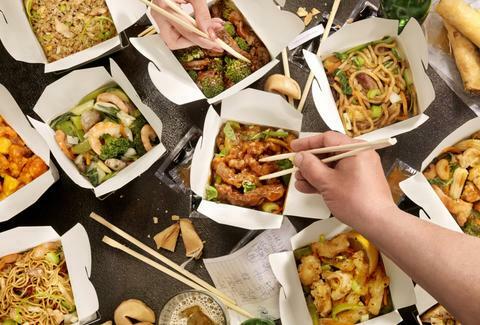 Of course, most of your friends are probably already knee-deep in Seamless delivery as it is, so you may actually have better luck Googling "Seamless coupons,” which oftentimes dredges up time-sensitive discount codes worth trying out at checkout. While you may not seek out particular restaurants simply because they offer coupons (although that is a way to filter your options, if you so choose), you owe it to yourself to at least see what those coupons are for. Before you place an order, click the "View Coupon" button at the top to see what the deal is. You may be enticed to spend a buck or two more to get a decent percentage discount or some free extras. It's easy to get overwhelmed by the hundreds of nearby eateries that populate the app in any given area, so it's essential to know how to winnow things down into a more manageable selection. You've probably toyed around with filtering by cuisine, price, or rating -- however, you can filter these subsets even further. For instance, say you're looking for a moderately priced, four-star Chinese place, but can't decide on which one is the best of the bunch. 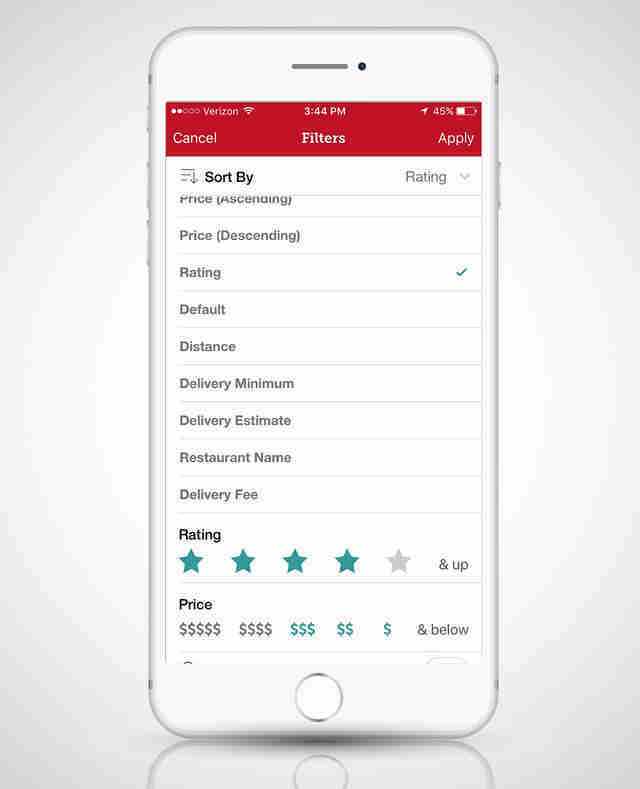 Next time, tap the "Sort By" tab at the top of the Filters page and select "Rating"; this will arrange restaurants that meet your criteria so that those with the very best rating are at the top of the list. 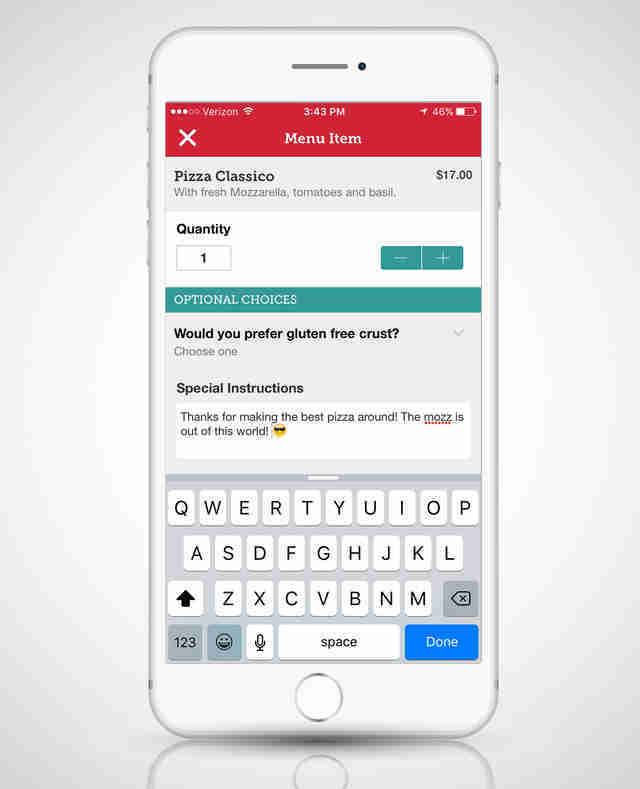 You can also use it to find which places can bring you some piping-hot pizza the quickest (Delivery Estimate) or which is going to have the cheapest lunch option (Price Descending). Although Seamless helpfully provides user reviews, there have been rampant issues with fake and fraudulent ones cropping up. So if you're at all suspicious (i.e., they're skewed super positive or super negative), it's worth quickly checking Thrillist or Yelp to see if they match, since Yelp's ratings system is closely monitored and has safeguards in place to root out any fakes. Joe McGauley is a senior writer at Thrillist, and would prefer not to know how much he's spent on Seamless.